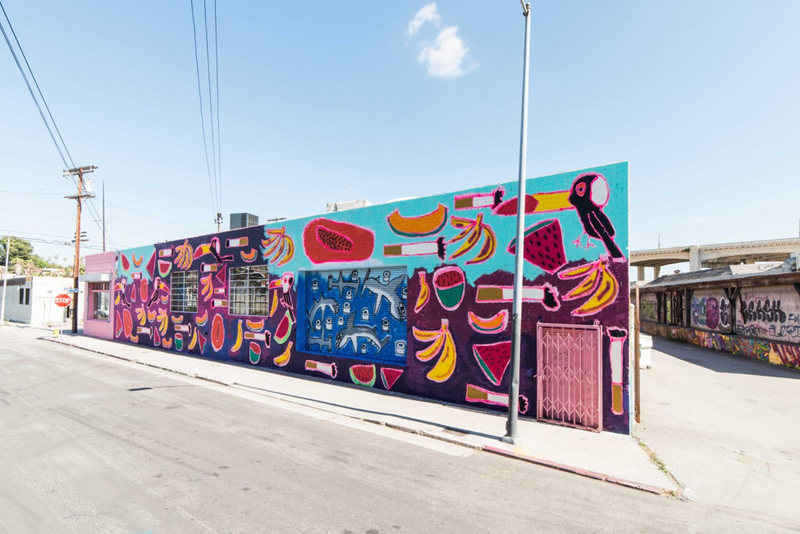 L.A. has become an international art destination - Take a tour of the city’s most innovative art galleries, studios and alternative art venues and discover why! Exciting art is being created and exhibited all over Los Angeles. Finding the best places to see art can be challenging so having a fun and informative guide can enhance your experience. Jacquie Israel’s enthusiasm and knowledge about a variety of art will deepen your connection in one afternoon. The tours can be structured around personal interests or simply to entertain and enlighten. They can take place in one specific neighborhood or throughout the city. The adventures are suitable for art lovers of all kinds and aim to inspire curiosity, encourage close looking and invite thoughtful conversation.